Among all the alcoholic beverages, beer is the most consumed alcohol. 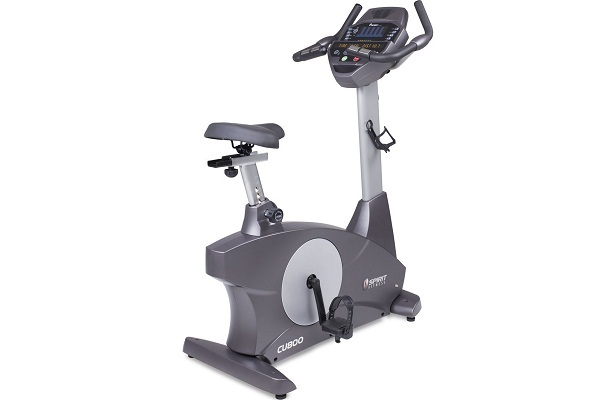 It is produced by the fermentation of starch and fruits such as grapes and apples. As compared to other alcoholic beverages, beer is a cheaper option. However, there are still several varieties and brand of beer that are considered to be highly expensive. Listed below are the top 10 most expensive beers in the world in 2016. 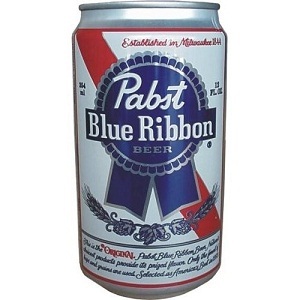 In year 1844, US Blue Ribbon brand was upgraded to Blue Ribbon by the Chinese Pabst. 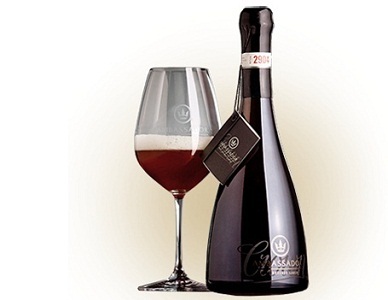 A single bottle of 720 ml costs around $44 USD making it one of the expensive beer brands available in the market. 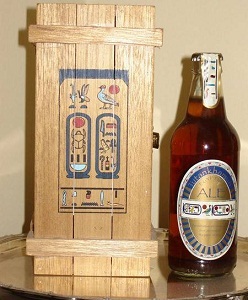 According to the reports, the first limited edition bottle of TutanKhamun Ale produced by Cambridge researcher and Scottish breweries was sold at the cost of$7,686. It is considered to be one of the exotic beer brands available in the market. During the Egyptian expedition, the brewery of Queen Nefertiti was found which indicated the traces of beer residue prepared three millennium years ago. The old recipe was used to produce the exclusive beer brand. A single bottle of 500 ml costs $75. The brand Sink the Bismarck was produced by the Scottish brewery. 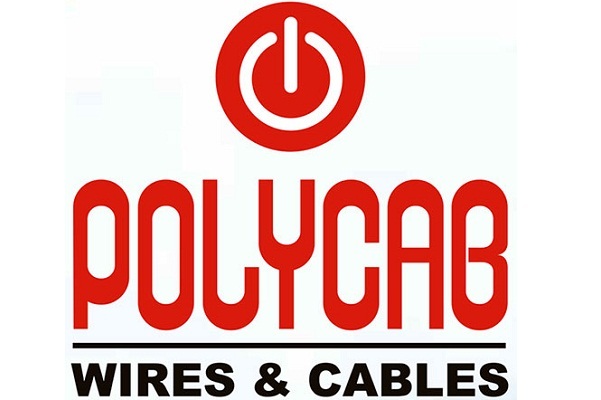 It is known for coining wacky names for its brand. 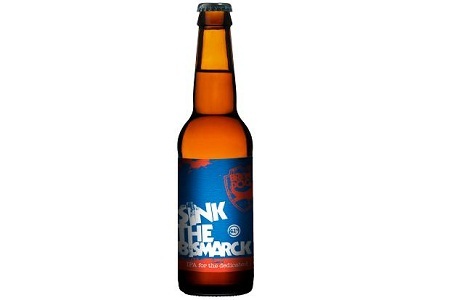 Sink the Bismarck was the first beer brand launched by the Scottish brewery in 2010. A single bottle of 375 ml costs $80. It is one of the expensive beer brands available in the market. Ambassador Reserve by Crown is prepared after keeping it in French Oak barrel for a year. 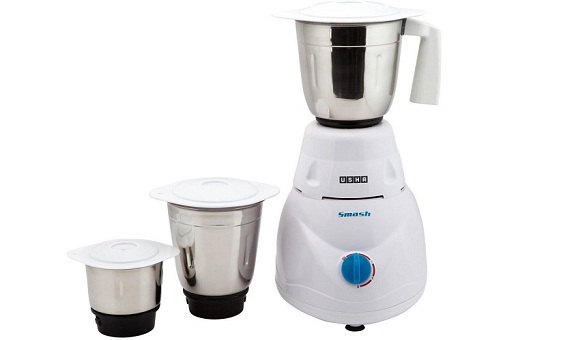 Since 2008, the brand has sold only four batches. There were 80,000 bottles in a single batch. A full bottle of Ambassador Reserve by Crown was sold at $90. 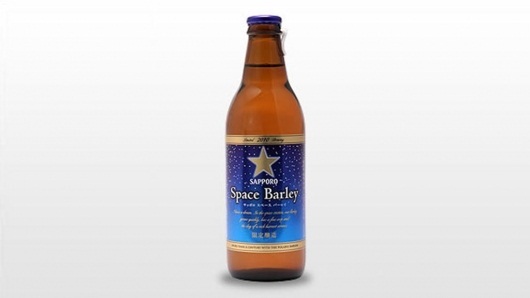 In year 2006, the brand Space Barley was produced by a Japanese brewery known as Sapporo with the help of a Russian Scientist. 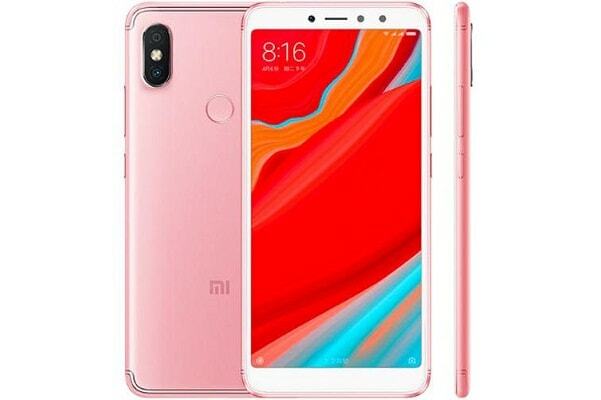 A batch of six small bottles is sold at $110 in market. The name of the beer was kept space barley because the barley seeds used to produce the beer was kept in International Space station for five months. 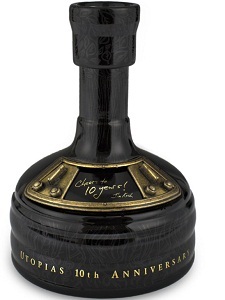 Utopias is one of the most popular alcoholic beverages across the world since 2002. The beer ingredients includes Caramel, Vienna, Moravian, Bavarian smoked malt and fermented fruit. The limited edition bottle of 700 ml was sold at $150. Schorschbock 57 is considered to be one of the strongest alcoholic beverages in the world. In 2011, only 36 bottles of the brand was released by the Schorschbrau brewery. Each bottle in 2011 was worth 200 Euros. Now it is sold at $273 with nutty and raisin flavour. 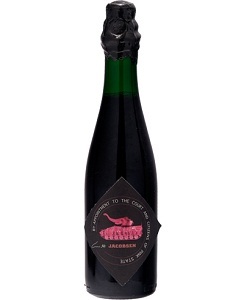 The beer brand Jacobsen Vintage was produced by Danish brewery known as Carlsberg. A single bottle of 375 ml is sold for $400 in the market. The expiry date of the beer is said to be 2059. The beer was available in cocoa and vanilla flavour. The beer was kept in French and Swedish barrels for maturation. 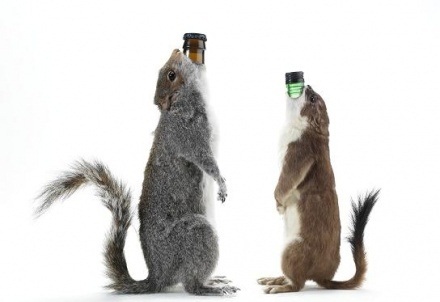 The beer brand, End of History is produced by BrewDog that represents luxury and strength. Stuffed barnyard critters are used to make the bottle of the brand. A single 330 ml bottle was sold for the cost of $765. Water from melted Antarctic ice berg dug by the sea shepherd conservation society was used for the production of the beer. 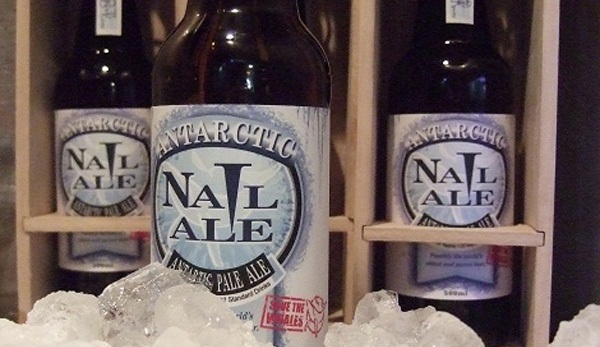 The beer brand was launched by Nail Brewing Company. A single 500 ml beer bottle was sold at $800 and the profit earned was redirected to the welfare organization. The above listed beer brand were admired most by the beer lovers. Although the brands were expensive but sipping it would be a dream comes true moment.